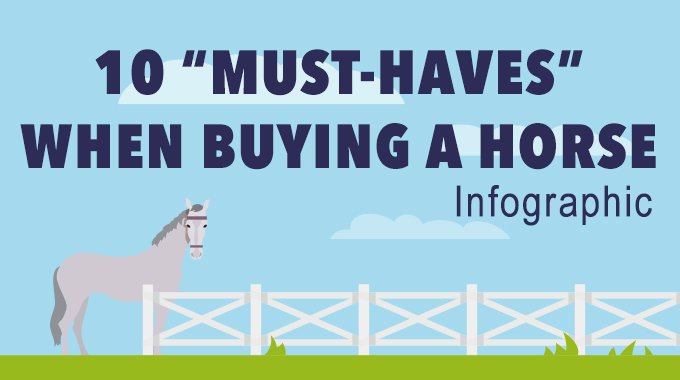 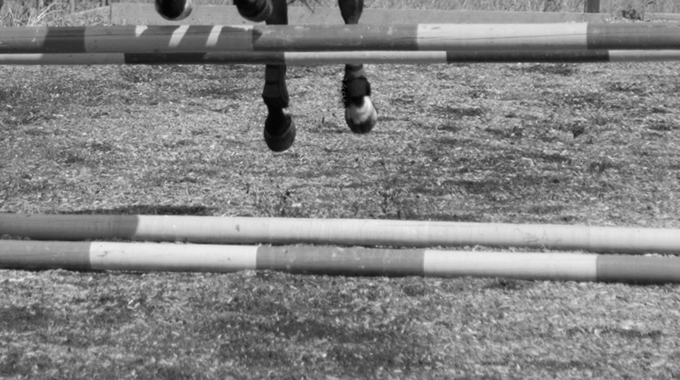 Linda Allen explains the reasons why green horses and trained horses may have too much "hang time" over a fence and gives us some tips to fix it. 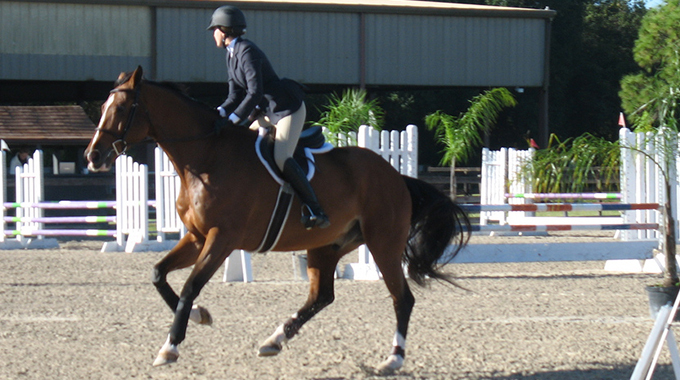 Tonya Johnston give a member step by step tips to overcome warm up ring anxiety. 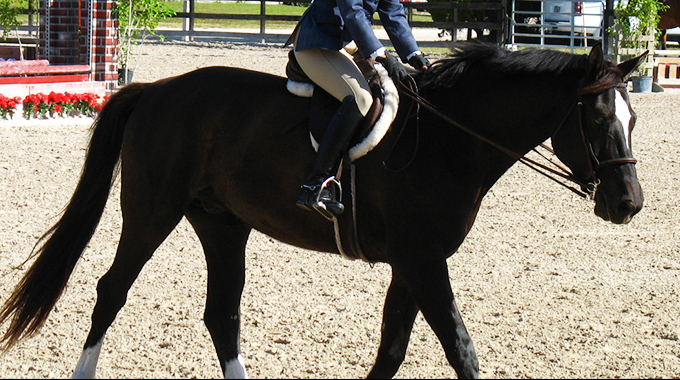 Does Your Horse Change Leads In Front But Not With Their Hind End? 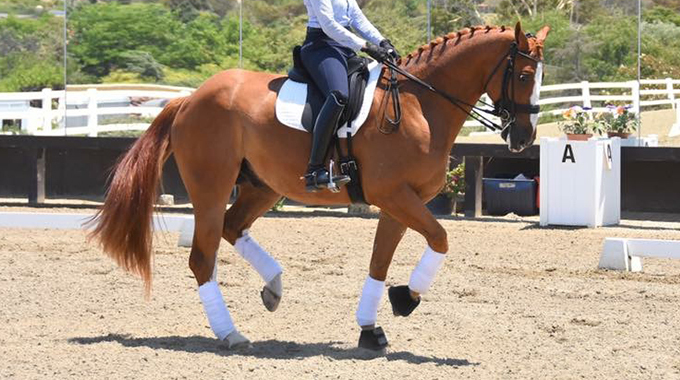 Julie Winkel shares her favorite exercise to help a horse who changes leads in front but not with their hind end. 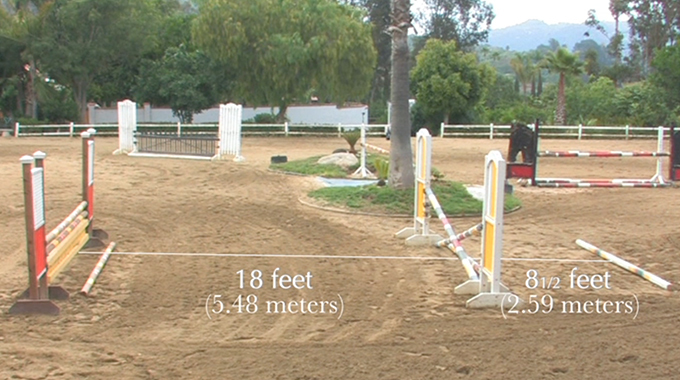 Linda Allen clarifies the correct measurements for gymnastic lines and poles on the ground. 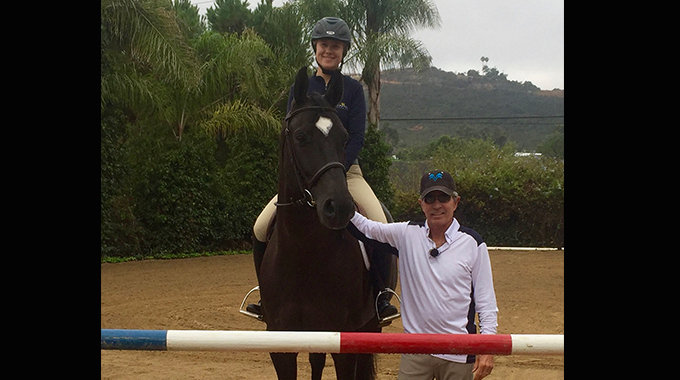 Julie Winkel talks about the importance of teaching novice riders good basics before they learn how to get a horse on the bit. 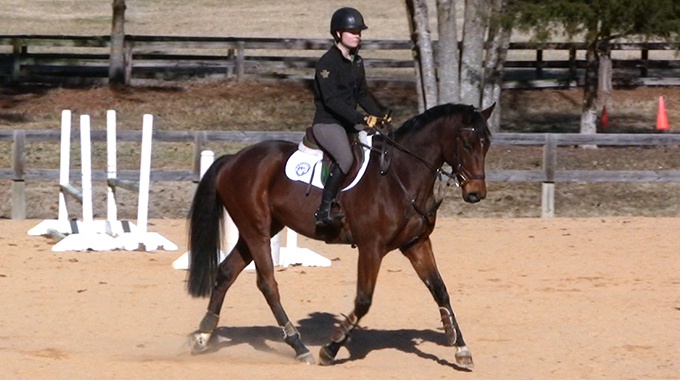 Geoff Teall shares his thoughts on how to encourage a quick Thoroughbred to slow down before a jump. 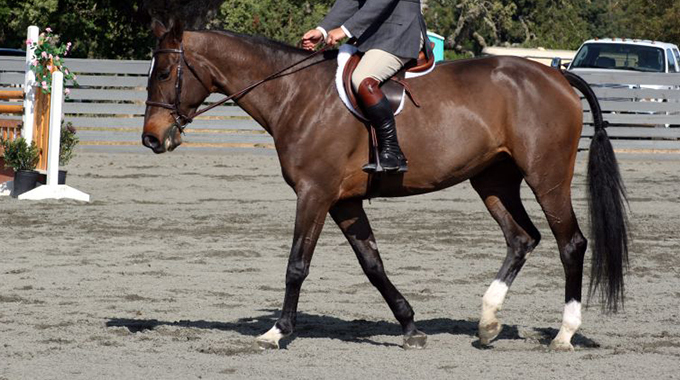 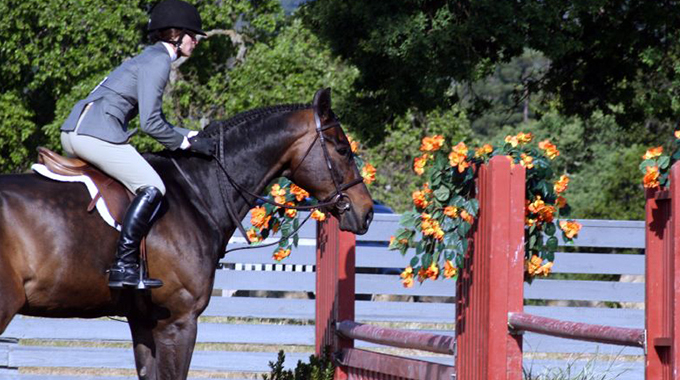 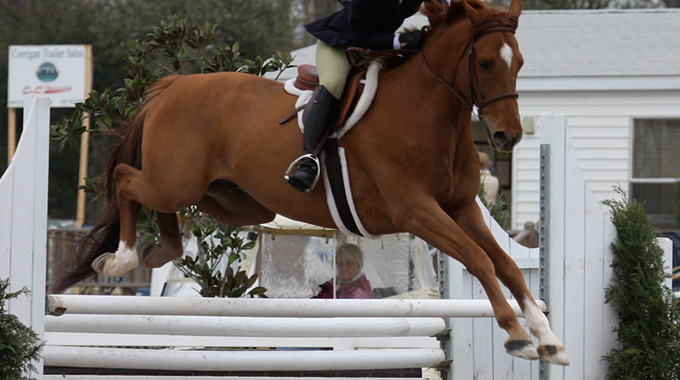 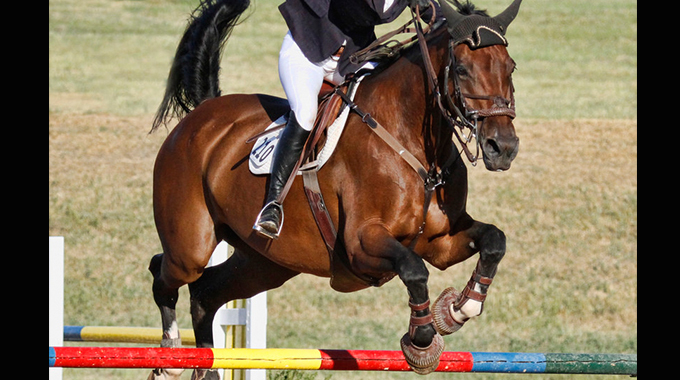 Julie Winkel answers a member's question on often she should jump her Thoroughbred horse. 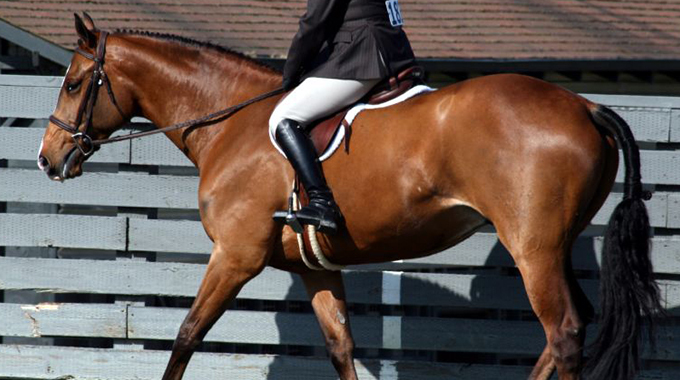 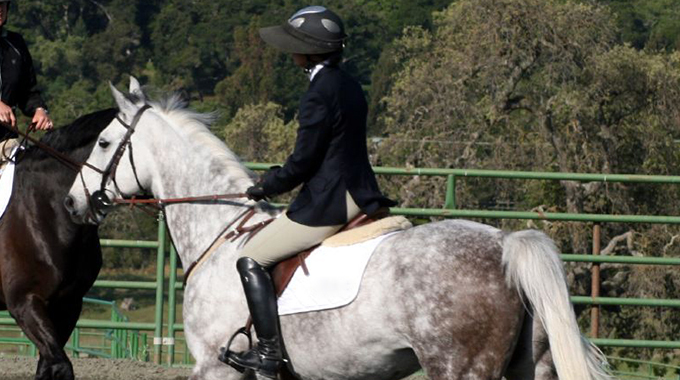 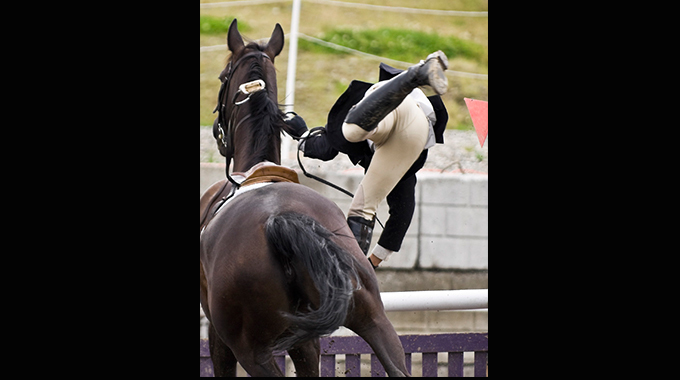 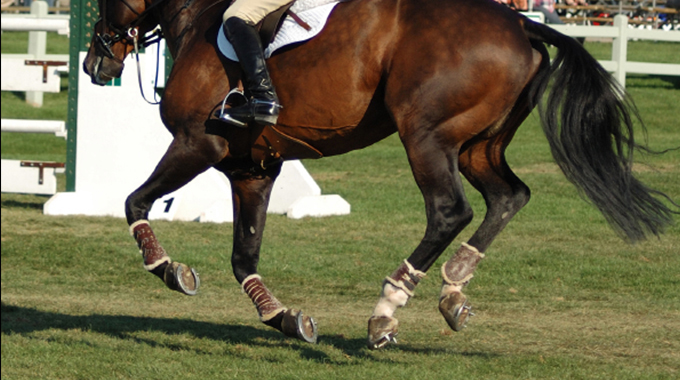 Linda Allen discusses why riders often fall off their horses, tips to prevent it, and how to overcome inevitable falls. 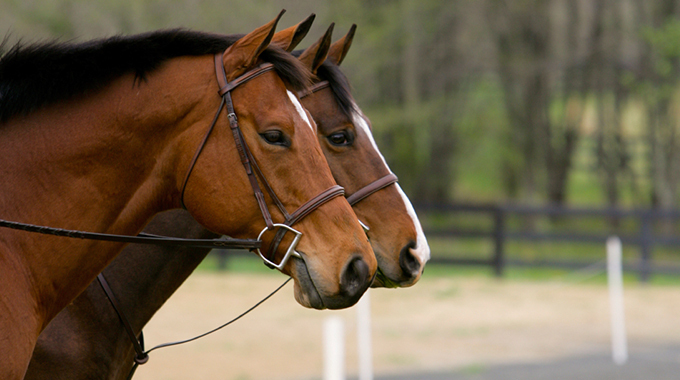 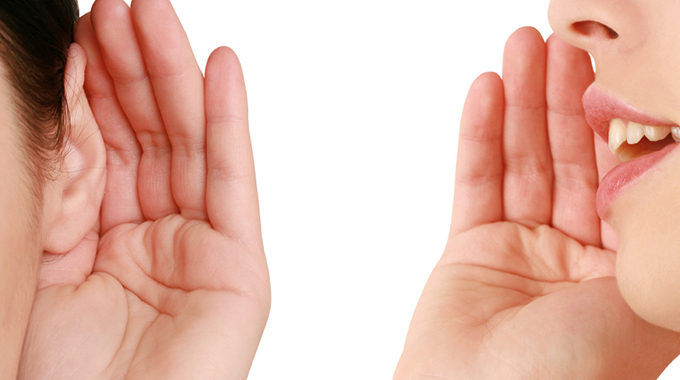 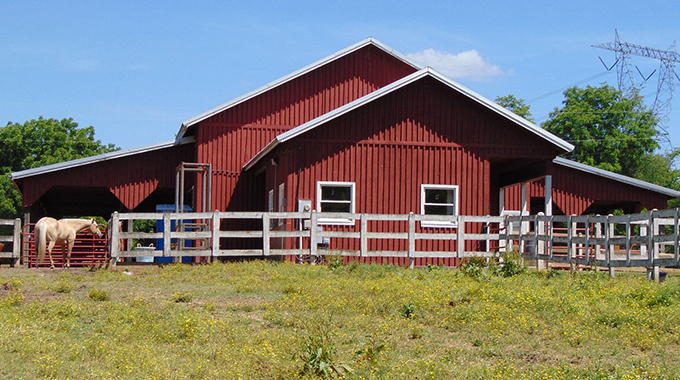 Barn management expert, Nicole Lakin, shares tips on how to improve communication between grooms, trainers, and barn managers.